CCTV Systems Partnership - Abbas Babasafari (Teyf Moj Espadana Company ) - You can review the Collaboration Request at globalpiyasa.com. Greetings from Iran, I am Abbas Babasafari from a company active in the field of telecommunication systems and broadcasting technical and engineering services. 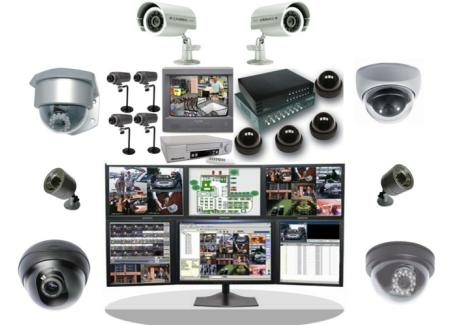 We would like to work with firms from Turkey in the CCTV field in Iran. Thanks.